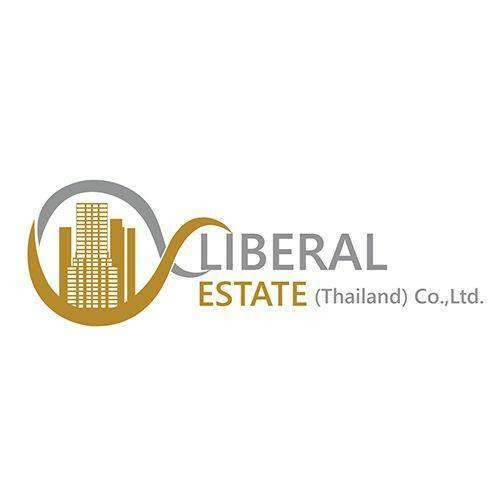 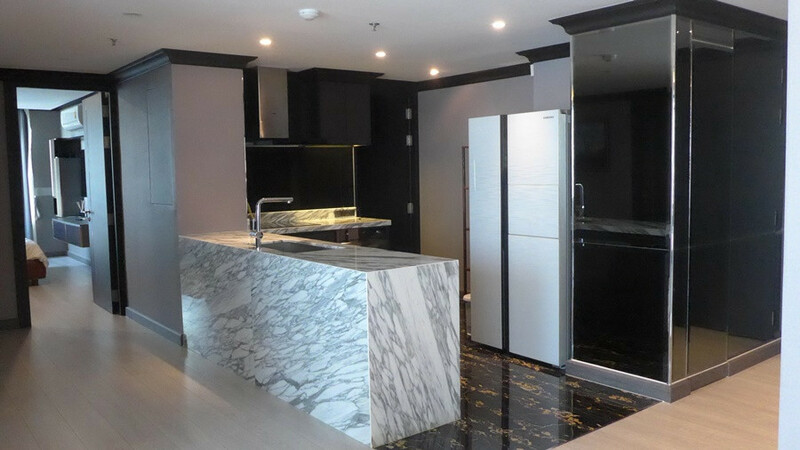 Newly renovated Luxury Residence for SALE in prime Sukhumvit area 2 beds 3 baths 133 Sq.M. 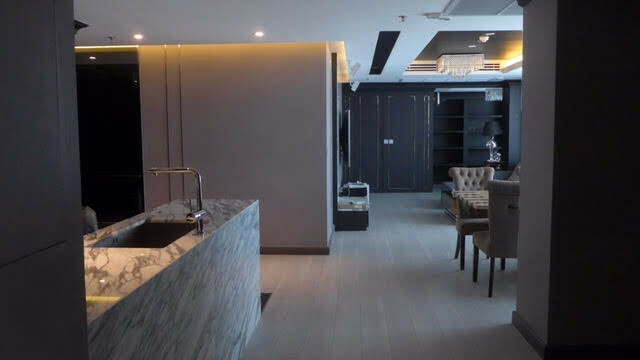 ขาย Newly renovated Luxury Residence for SALE in prime Sukhumvit area 2 beds 3 baths 133 Sq.M. 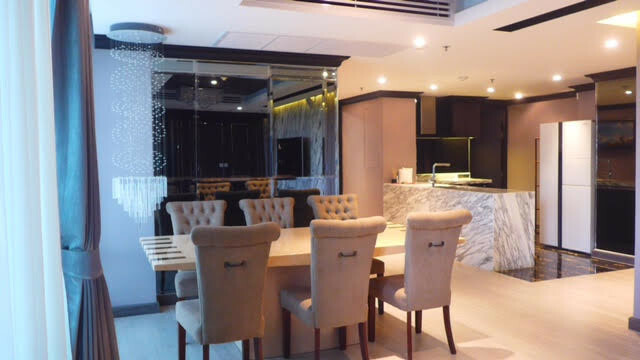 Two Bedroom • 133 ตร.ม. 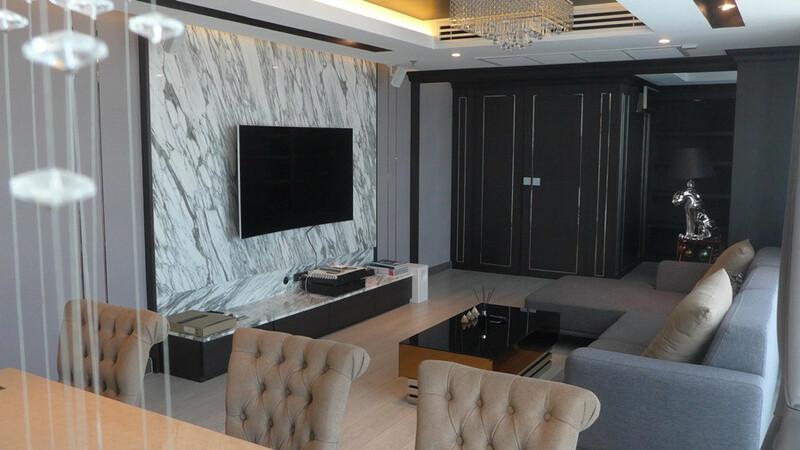 (ขายคอนโด) "Siri 31 | 1 Bedroom 57 sqm." 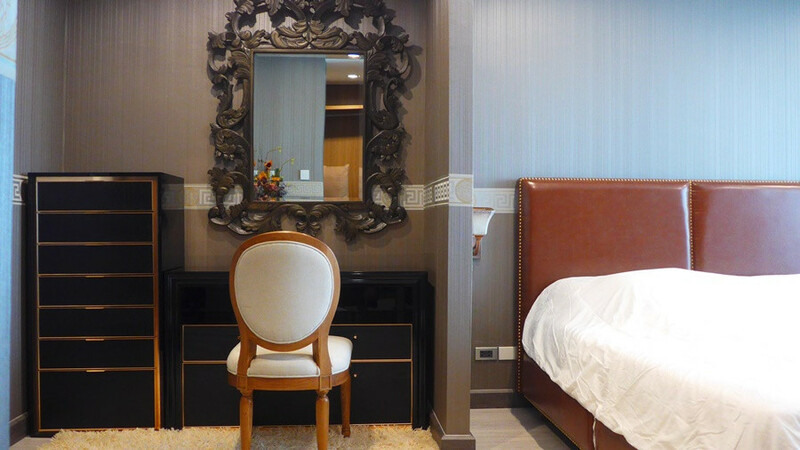 (ขายคอนโด) "Siri 31 | 1 Bedroom 56 sqm." 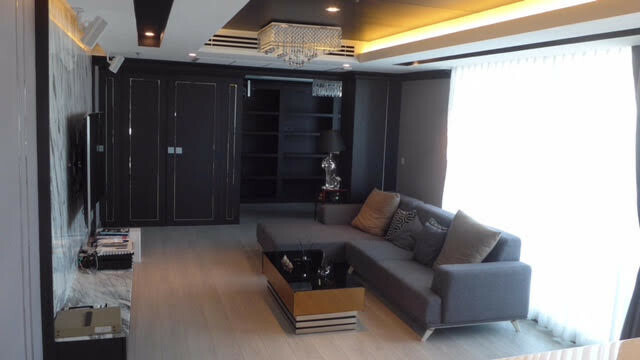 (ขายคอนโด) "Siri 31 | 2 Bedroom 87 sqm." 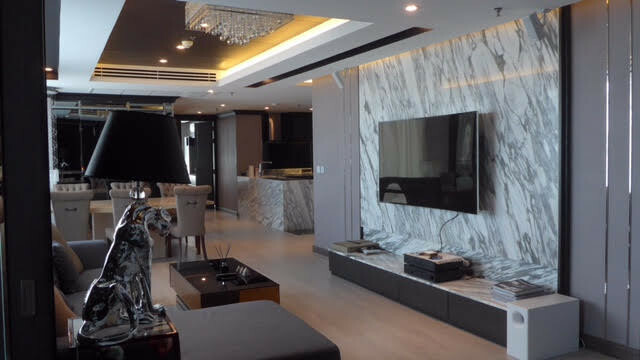 (ปล่อยเช่าคอนโด) "Siri 31 | 1 Bedroom 55 sqm." 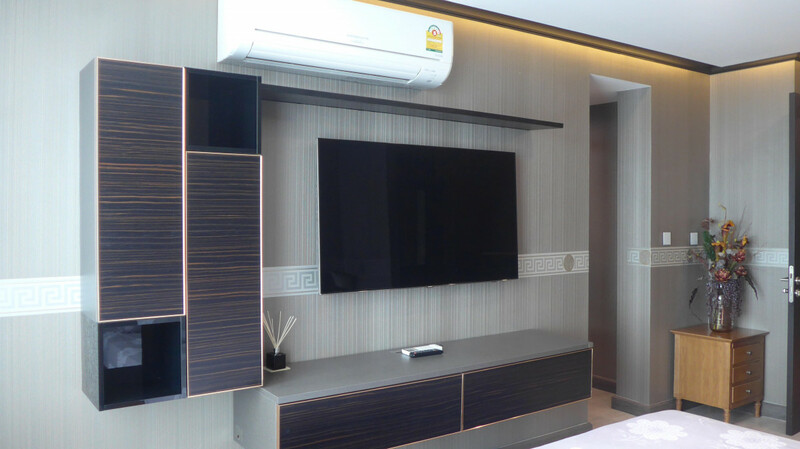 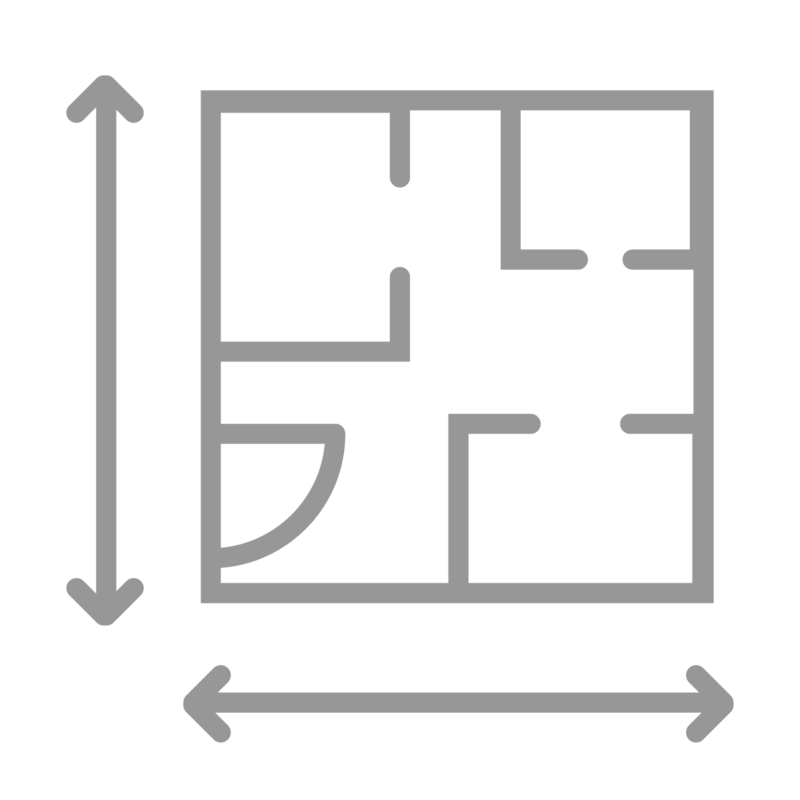 (ปล่อยเช่าคอนโด) "Siri 31 | 2 Bedroom 87 sqm." 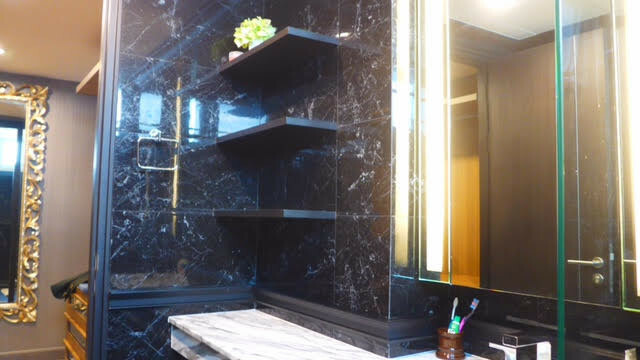 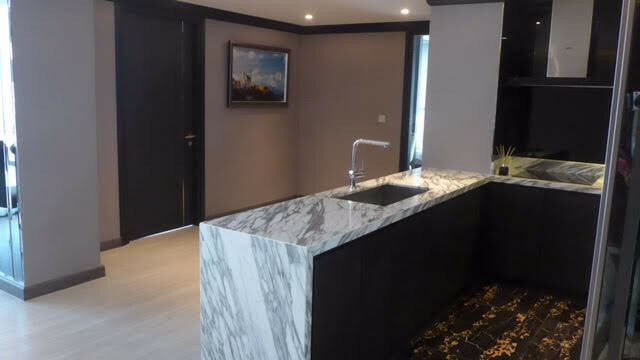 Newly renovated Luxury Residence for RENT in prime Sukhumvit area 2 beds 3 baths 133 Sq.M.